Directed by Thiagarajan Kumararaja. 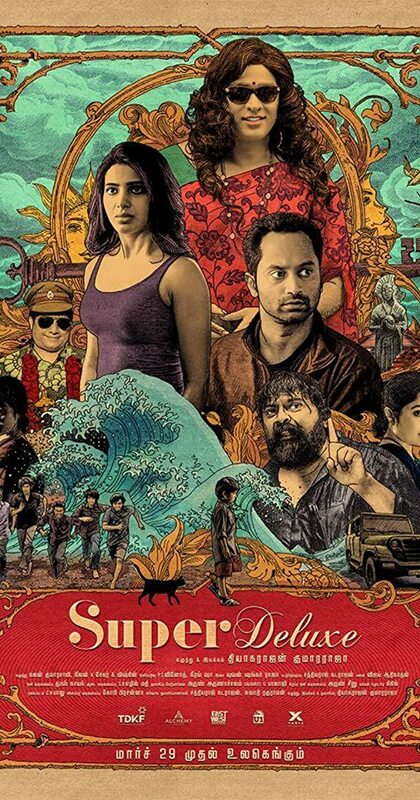 With Vijay Sethupathi, Fahadh Faasil, Samantha Ruth Prabhu, Ramya Krishnan. An unfaithful newly-wed wife, an estranged father, a priest and an angry son suddenly find themselves in the most unexpected predicaments, each poised to experience their destiny, all on one fateful day.